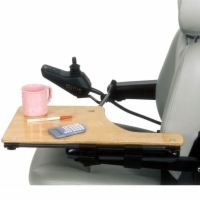 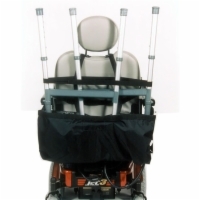 Electric Wheelchair Accessories From The Wheelchair Experts! 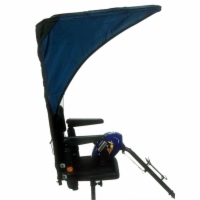 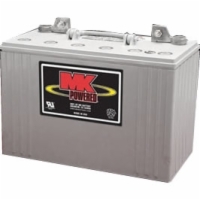 We have a huge selection of electric wheelchair accessories to upgrade your power wheelchair with whatever you need. 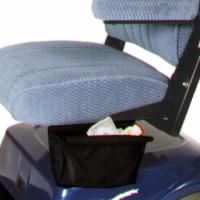 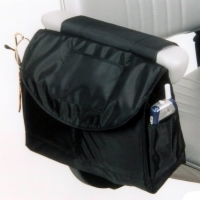 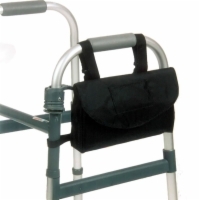 Whether you just need a bag or cover for your wheelchair or an oxygen tank holder, we have it. 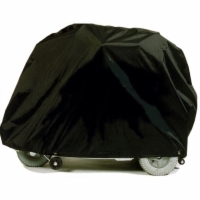 Electric Wheelchairs 101 is the authority on everything wheelchairs, carrying the highest quality power chairs, mobility scooters, as well as wheelchair accessories and lifts. 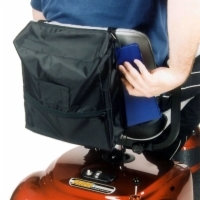 If you need anything having to do with a wheelchair or mobility scooter, Electric Wheelchairs 101 has it for you!